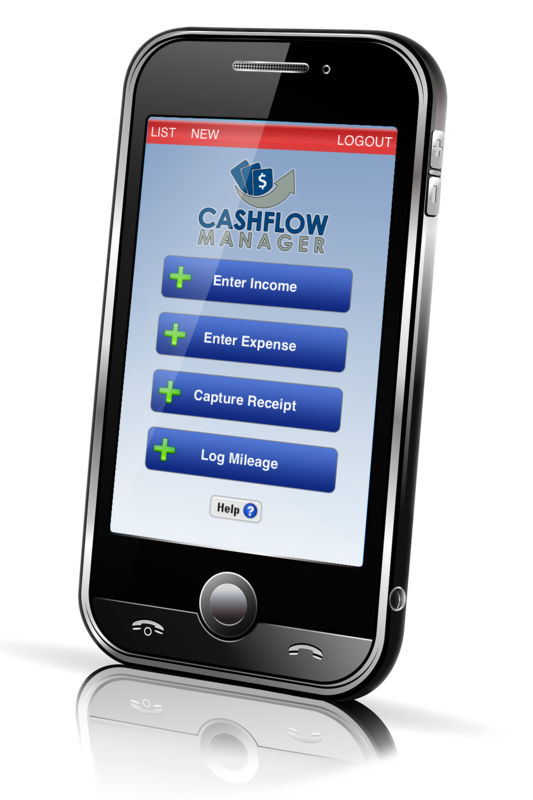 Try the CashFlow Manager FREE for 7 days and just $10.95 monthly thereafter! The CashFlow Manager Pro is an enhanced version of the CashFlow Manager. The pro version uses the CashFlow Strategist Software to enable you to create, evaluate and implement advanced financial success strategies. Try the CashFlow Manager Pro FREE for 7 Days and just $19.95 monthly thereafter.